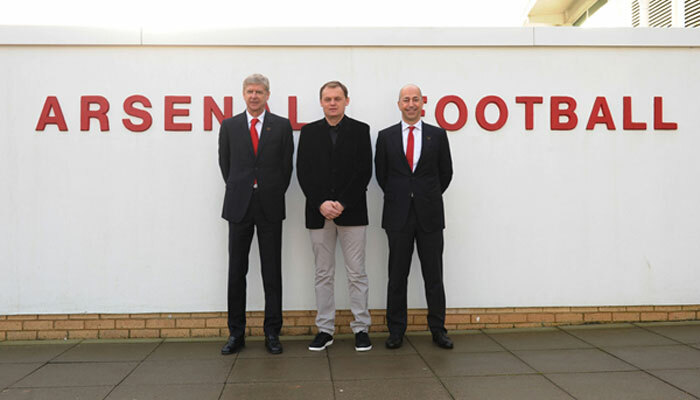 PUMA and Arsenal Football Club have today announced a long-term partnership. Effective 1st July 2014, PUMA will become the official kit partner of Arsenal. In addition to producing the playing and training kit for all Arsenal teams, PUMA has acquired wide-ranging licensing rights to develop other Arsenal branded merchandise on a global basis. This new commercial partnership represents the biggest deal in PUMA and Arsenal’s history.